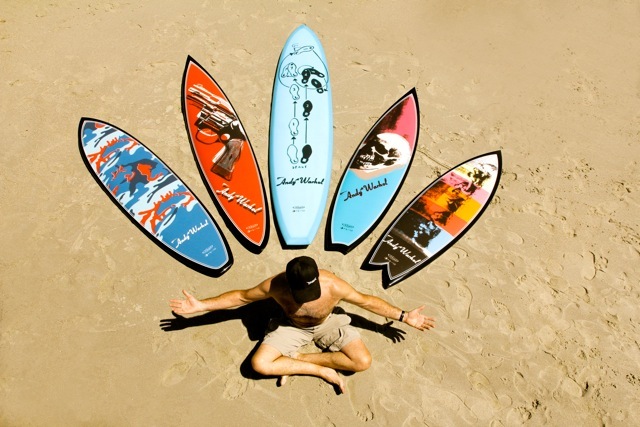 "I shape custom surfboards because there is no better way to fuse art with performance"
VIDEO: "How Tim Met Andy"
Modern art's greatest enigma is Any Warhol. When Tim met Andy, he was more than inspired. 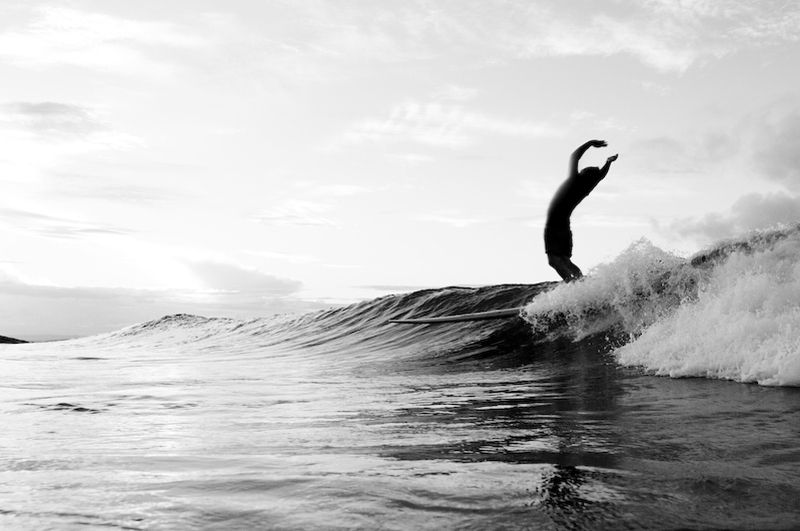 Tim has now since fused his own passion for shaping custom surfboards and the unmistakable style & art of Andy Warhol, to make one of the most interesting collaborations the world has ever known. 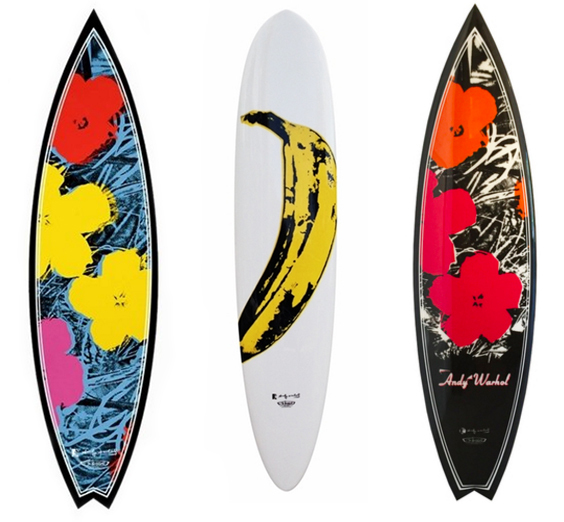 Warhol art and surfboards are meant to go together. 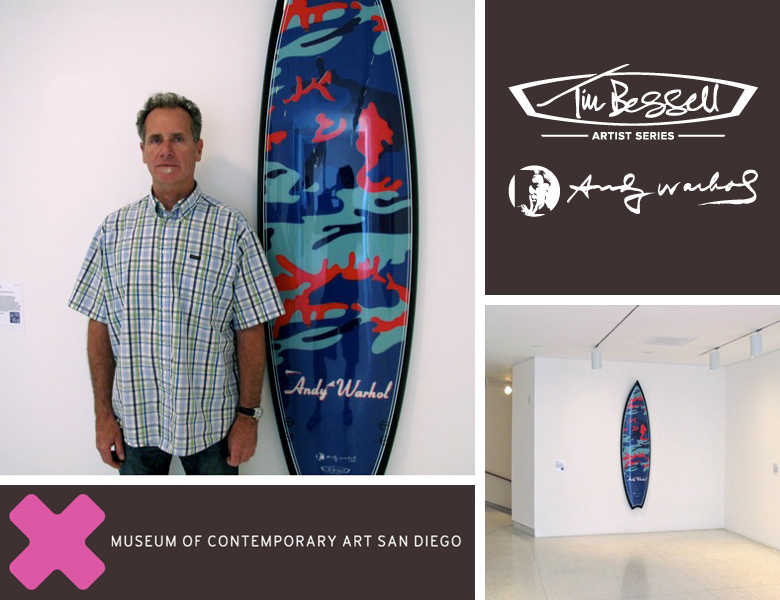 Tim Bessell has created a collection of hand shaped surfboards that perfectly showcase the quintessence of the art of Andy Warhol in the Warhol + Bessell Project. 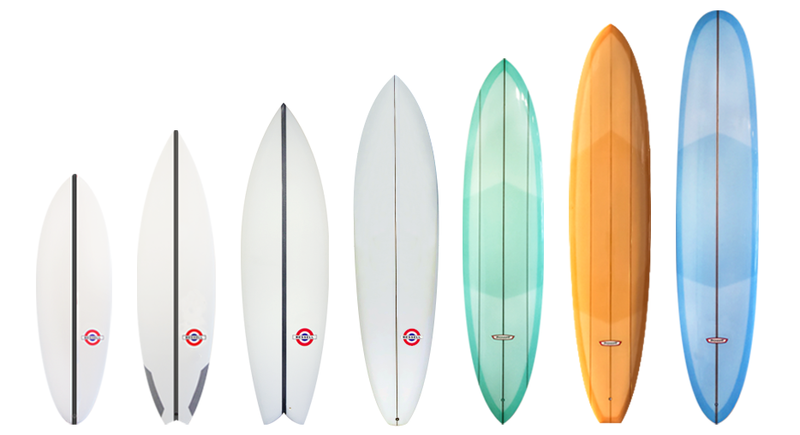 Check out the beautiful Warhol Bessell boards here!